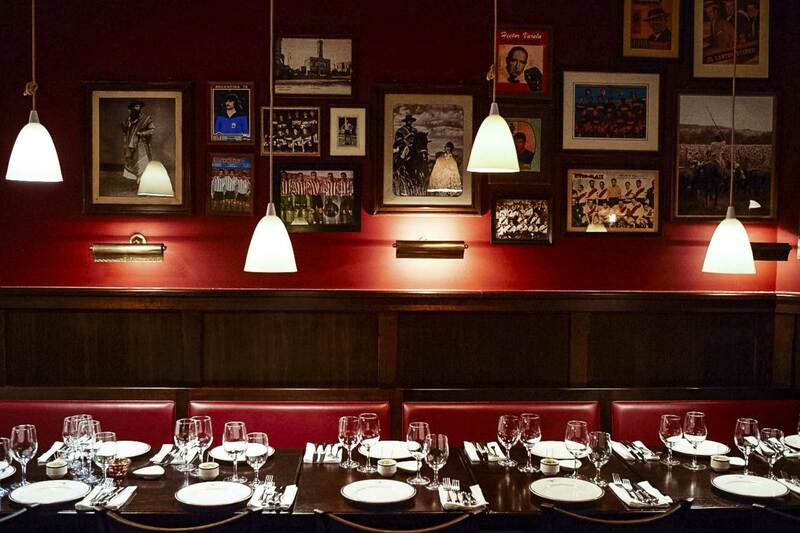 A piece of Buenos Aires in Berlin where casual elegance meets prime grass-fed beef and wine. The small menu offers some of the best Argentine meats available outside of Argentina, all which come directly from the Ojo de Agua farm. Try house specialties like the mouth-watering steak tartare and beef sirloin, which is grilled to perfection, served rare, and lightly seasoned with salt to enhance the natural flavor. The Best Argentine Beef Outside of Argentina.